Time To Pack! 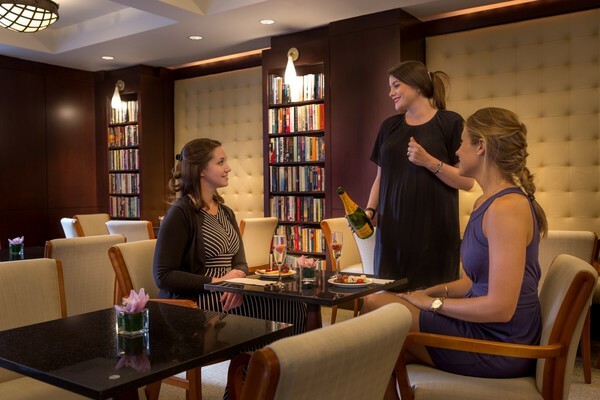 The Perfect Hotel For Book Lovers… Welcome To The Library Hotel! In a world full of so many unique places to stay, sometimes we enjoy looking and experiencing something different. Welcome to The Library Hotel! 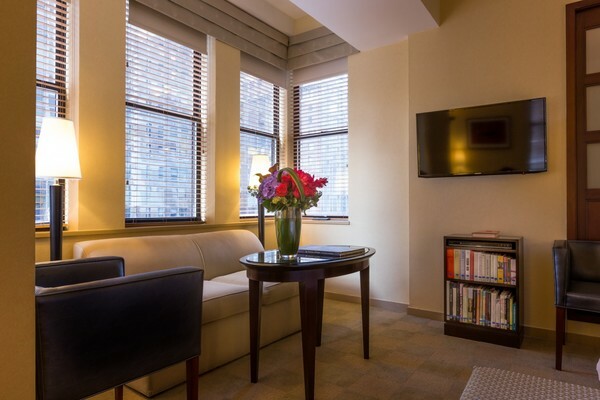 Located in New York City, if there ever was a Utopian hotel for all the book lovers in the world, this may be it! 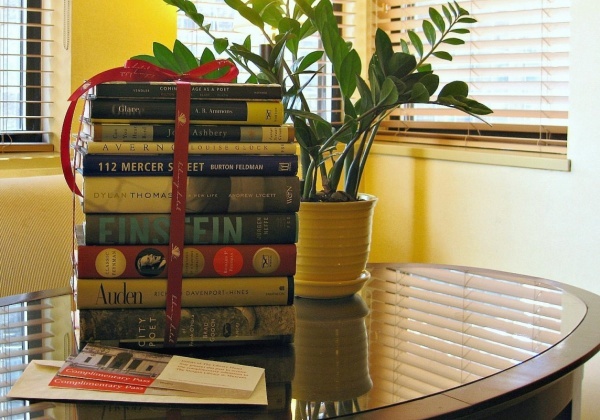 Even if you’re not a fan of reading, perhaps this hotel can really reignite the passion hidden in your heart. Let’s take a look at why this hotel may be your place for that perfect vacation. Surround yourself with like-minded avid readers who share your passions and imagine all the possible books you can run into in this wonderful book-full galore! Many more sweet and free tidbits accompany your stay in The Library Hotel. You will be comfortable outside and inside of reading books. With special offers such as 25% off on specific holidays, guilty pleasure packages and, even erotica packages, this hotel is sure to accommodate many of your specific needs! 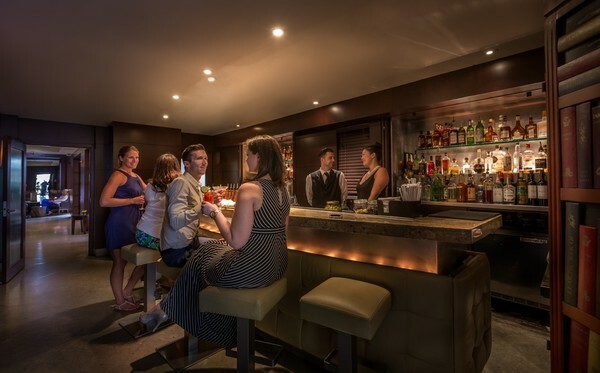 Every evening, the 14th floor transforms the Writer’s Den and Poetry Garden into the Bookmarks Lounge, a rooftop bar to enjoy literary cocktails such as The Hemingway, The Pulitzer and the Tequila Mockingbird. Talk to other fellow readers while watching the cityscape! So if you’re ever looking for a hotel and you love reading, this hotel sounds like one of the most perfect options you can try out! Tell us what you think. Enjoy this nice slideshow of The Library Hotel as you pack your luggage!